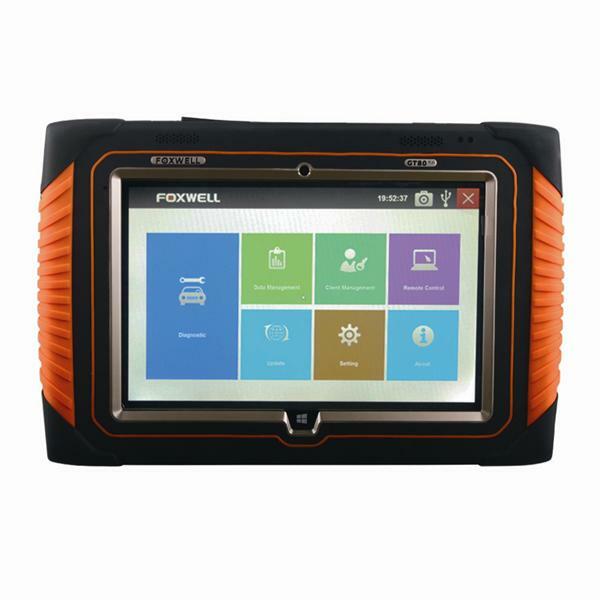 Foxwell GT80 Plus As an original tool , obd2shop.co.uk here we’d like to introduce you the detail Descriptions Scanner of this scanner. between the scanner and vehicle. 5 Power Status Indicator – indicates the power status of the scanner. 6 Home Button – exits a screen and returns to the home screen of the tablet. 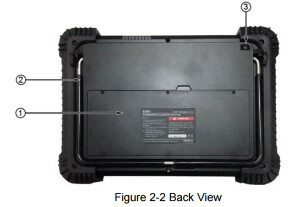 the scanner when disconnected from vehicle. 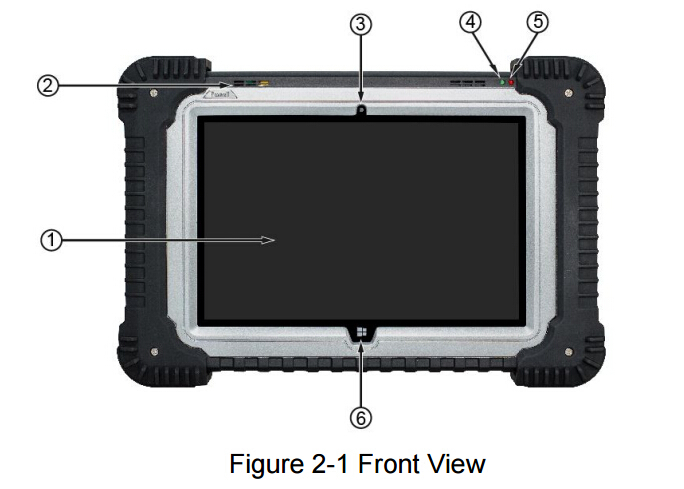 display is at a 45 degree angle when in use. plates and shoots test videos. 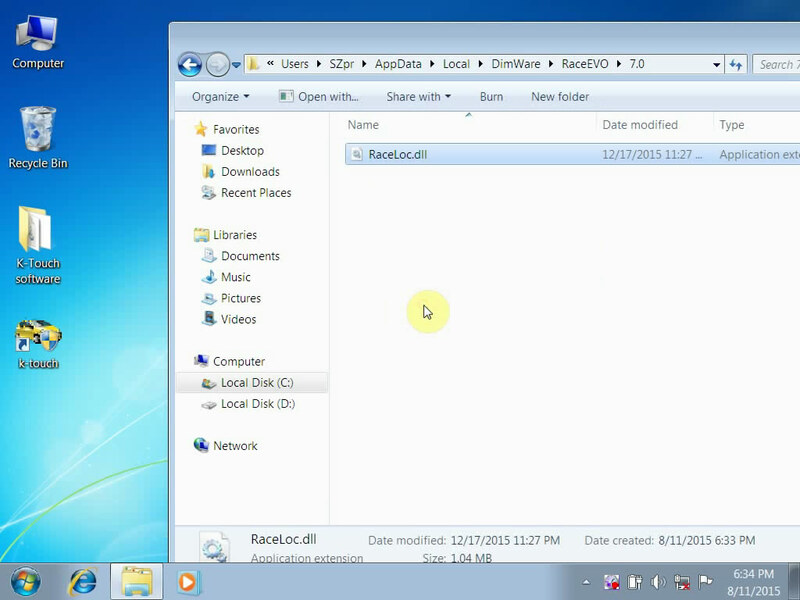 2 USD Port – provides a USB connection for the PC or laptop. scanner for demonstration and training of the products. 4 Diagnostic Port – provides connection between vehicle and the scanner. scanner and to charge the scanner.